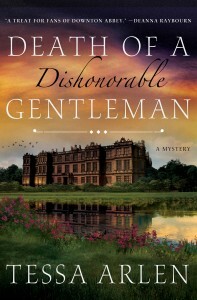 We, that is Clementine, Jackson and I have been nominated for an Agatha award for Best First novel: DEATH OF A DISHONORABLE GENTLEMAN. Sometimes it takes a day or two for good news to sink in and then its like drinking champagne all night without the headache the next morning. A sort of exhausted, nervous euphoria. If you write I have no need to describe the rocky road we stumbled along to publication of our first book. And although Jackson still likes to look back over the last five years and tell me where I went wrong, obviously we did in the end prevail. It is only necessary to say that if I thought raising three strong minded daughters was a lesson in humility then I still had a lot to learn that rainy October in 2008 when I was cocky enough to think I might write a book. By the end of the winter I had a first draft of 145,000 words and it was then that I thought it a good idea to learn a little bit about plot structure. Clementine and I are by inclination autodidacts. So there were no writer’s groups, alpha readers and etc. for me to lay my heavy manuscript on. Clementine pulled rank and told me that it is vulgar to share one’s failures, and that any form of self-indulgence was out of the question in 1912. “If society only observed these simple rules today it would be a far better world,” she said. 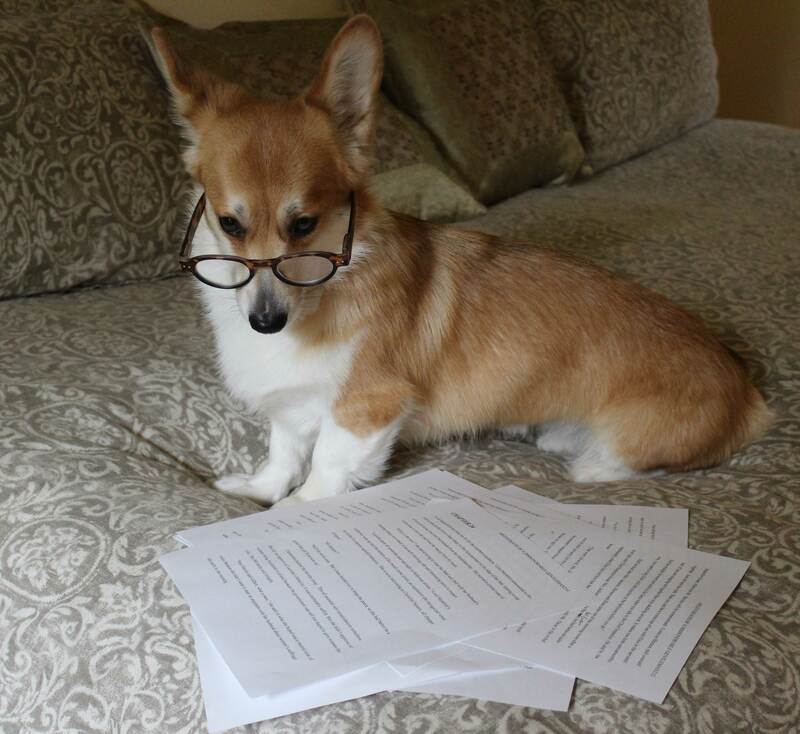 So I snipped and pasted my way through the coming months to 85,000 words or so, and the four of us, as my dog Daphne had somehow managed to involve herself too, thought it was time to find an agent. Actually I would have crept quietly away at this point. I had set out to accomplish a goal: completing a book that had structure, plot and featured two wonderfully bossy characters. But Jackson was raised in an orphanage and she didn’t get to be housekeeper at a house like Iyntwood by avoiding the un-pleasantries of life. After ten months of even more humiliation I had an agent who turned out to be a wrong ‘un and who will be appearing as a victim in my next book. Just as I thought that surely I could give up on this publishing business, Kevan Lyon offered to represent me and things really sped up from there for a while. 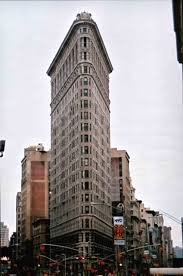 She sold the book under the title: The Countess and Mrs. Jackson in just under five weeks to Toni Kirkpatrick at Thomas Dunne Books an imprint of St. Martins Press housed in the iconic Flatiron building in Manhattan. Well, I was most certainly impressed. 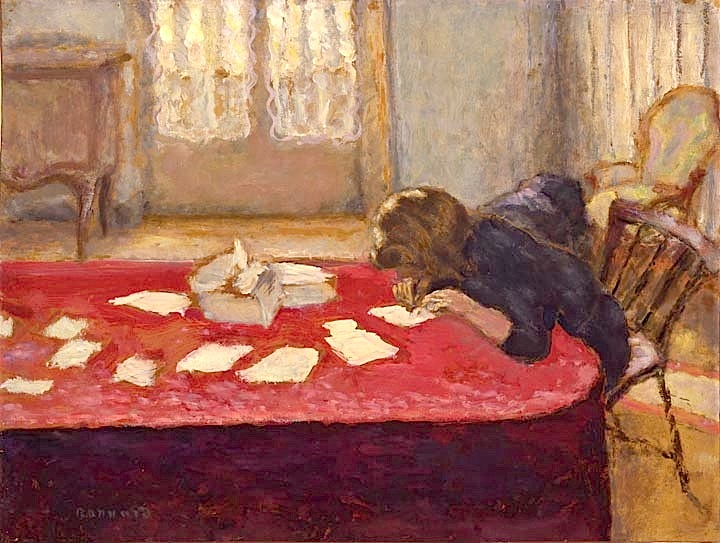 As all of you know the publishing process to an ignorant new author is probably one of the most puzzling experiences that life has to offer. There is no point in my telling you about our journey in the publishing process because by the time I have finished explaining, everything will have changed again anyway. But the publication of my first novel was huge fun and I loved all the attention from editors, copy editors, design departments and PR ladies –most of whom were younger then the youngest of my three girls. A little over a year later there was the book, sitting in my hands looking as beautiful as anything you would want to read. And now this! An Agatha nomination for Best First Novel! Perhaps the four of us might relax until April 30th, when we will resume nail-biting once again. 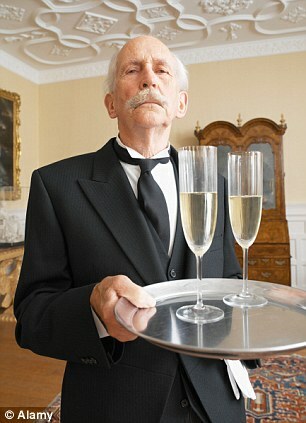 So here is a resounding “Cheers!” to all of you on the list of hopefuls. Some of you have been here many times, but for the New Best Novelists this our debut! 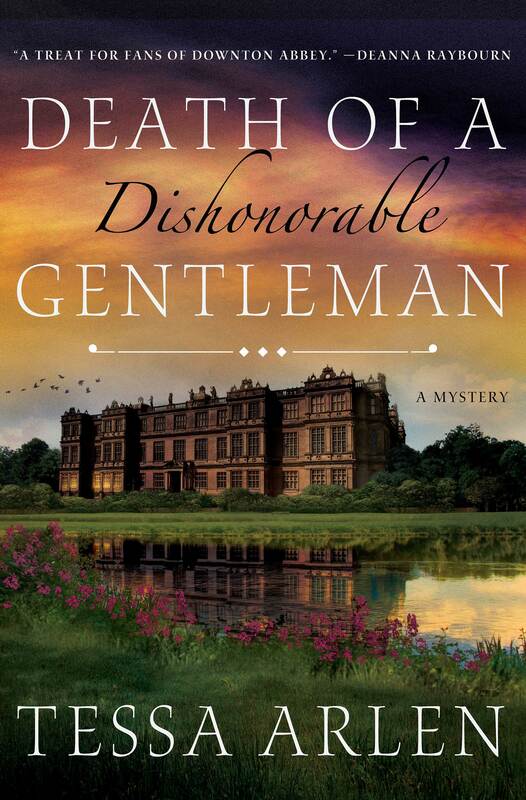 Death of a Dishonorable Gentleman features Clementine Elizabeth Talbot the Countess of Montfort and her enduring and redoubtable housekeeper, Edith Jackson in a mystery series that defies the strict conventions of the 1900s.